Note: Inside Guiding is preferred. Guide Bolts should be Rc55-60 ground and polished. 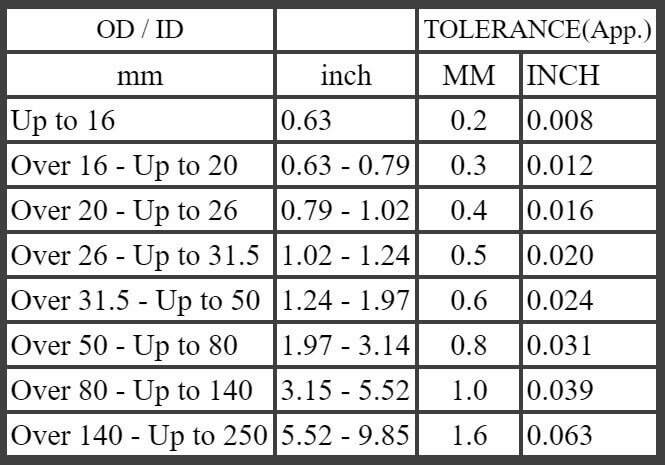 ​Note: The tolerances shown in the tables are for M series of material C1075 or AISI 6150. For tolerances on other series, such as Stainless, SP, AI, etc. consult factory.